THPers asked for them, so after some work on finding the perfect materials, they are being finished up and will be available later this week. 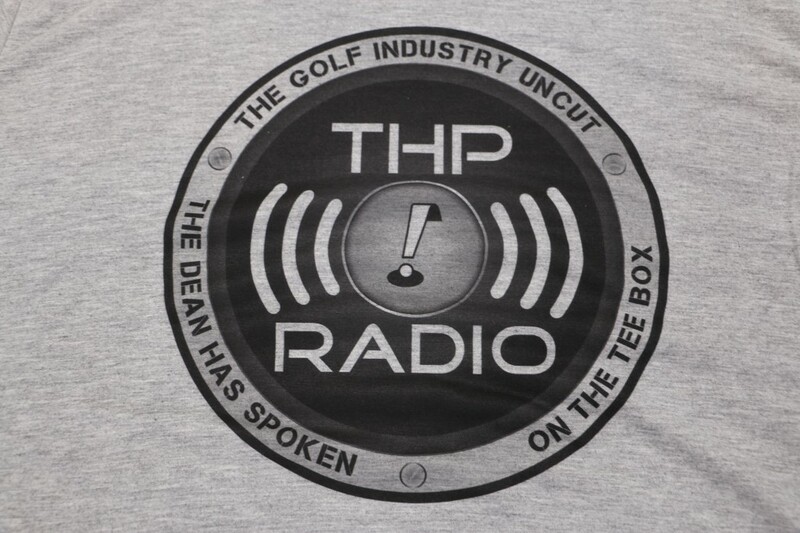 The THP Radio T-Shirt is the perfect way to show your support and enjoyment of the on demand audio that you are enjoying. Each one features the logo front and center and is 100% technical material to prevent any shrinking, while being incredibly soft and comfortable to wear. 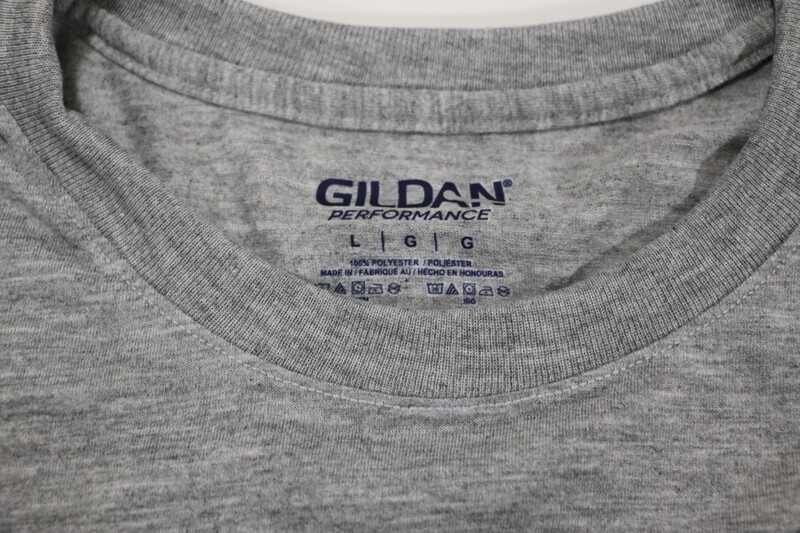 The logo is not screen printed, but done with thread dye to prevent any fading, tearing or coming apart for enjoyment for years to come. Each shirt will be available in the THP Store with a price of $20. Stay tuned to the THP Forum or follow along on social media for the update on when these become available. Might have to buy two, one to wear one to get autographed and framed. These are the softest, most comfortable shirts I own (yes, I ordered 2). I have to fight with my kids as they insist on wearing them to bed!